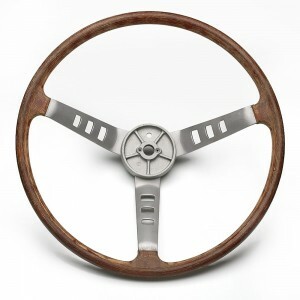 Semi-restored 240Z OEM steering wheel. 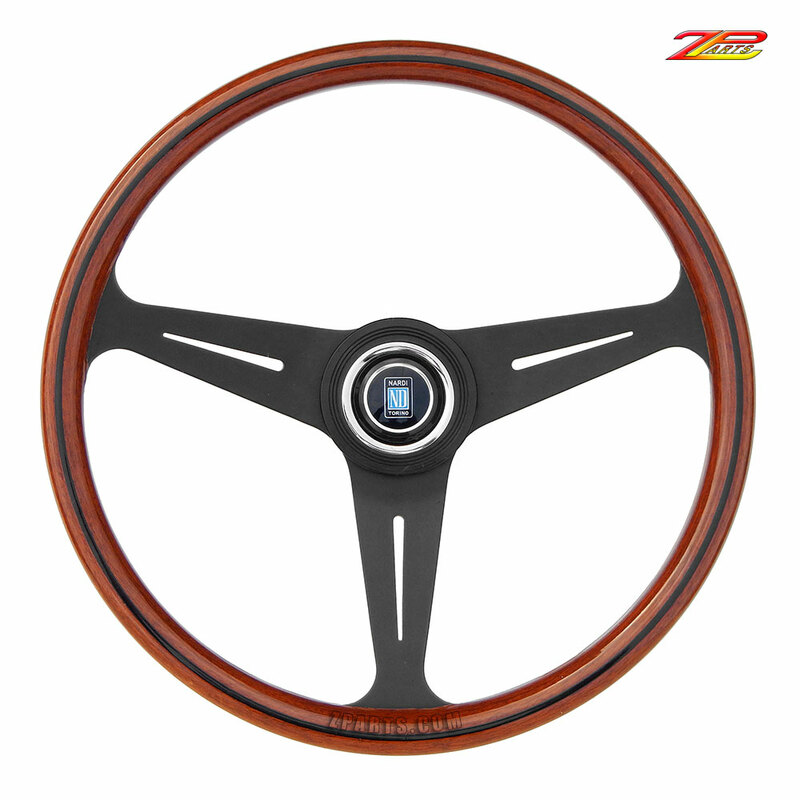 Wheel is in process of being completely restored. Read description for future price change. 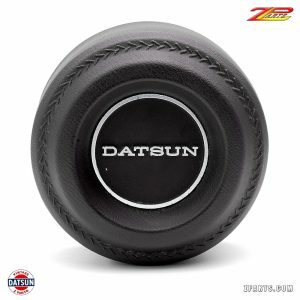 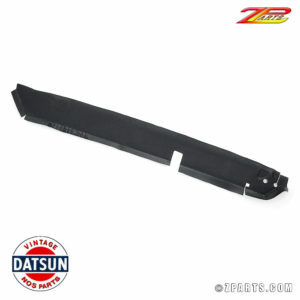 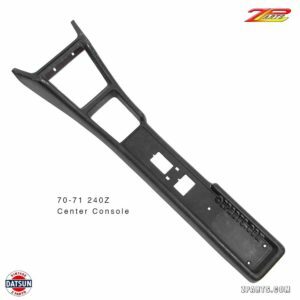 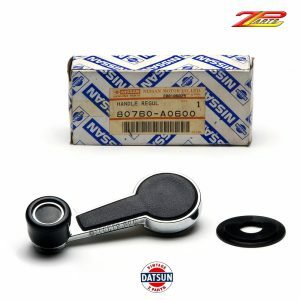 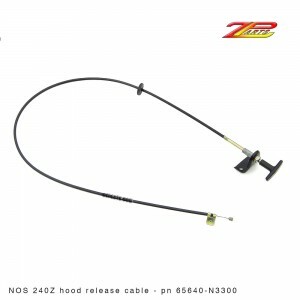 70-73 240Z Hood Release Cable New NOS, OEM Nissan hood release cable for all Datsun 240Z models from 1969 to 1973 Nissan part number: 65640-N3300 Note: There's a small rust bubble on non visible back side of mounting bracket. 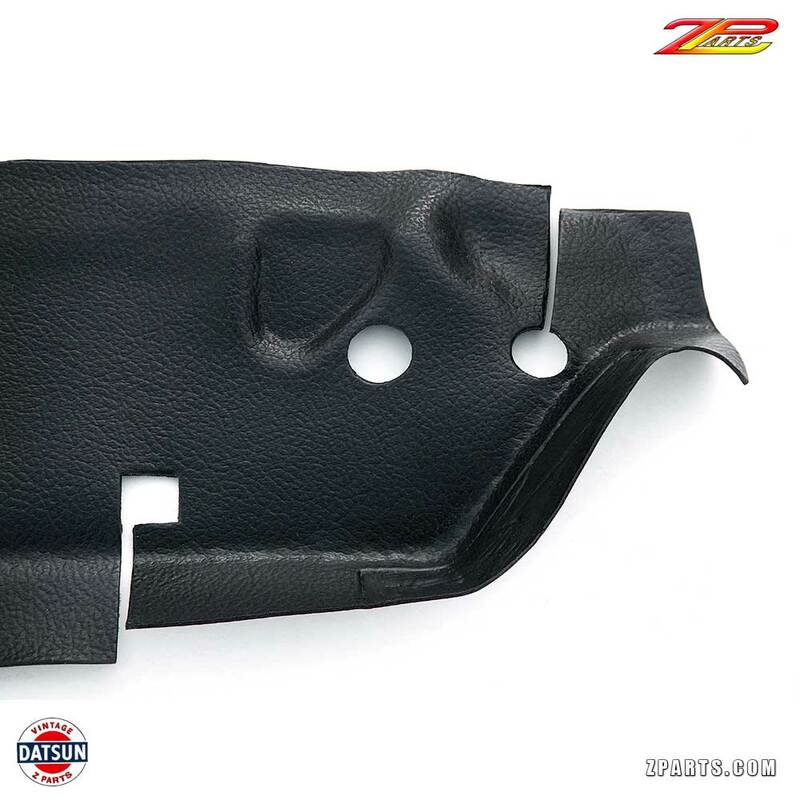 See close up detail photo below. 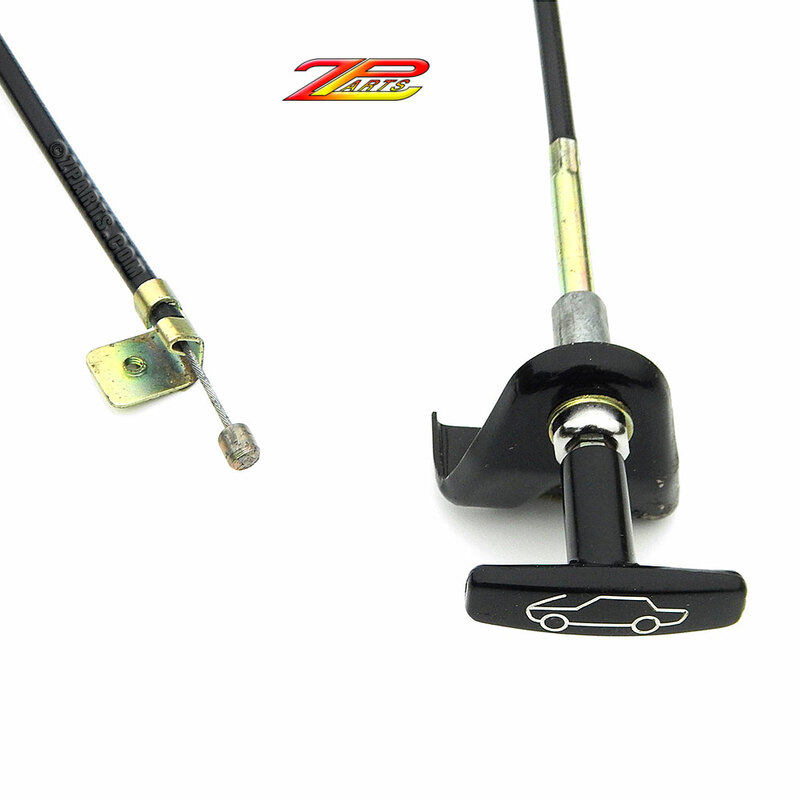 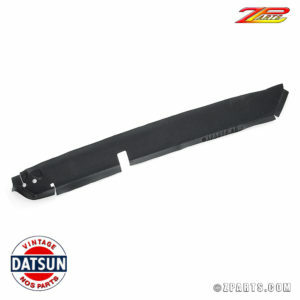 We also have many reliable, functional used 240Z hood release cables in stock at much lower prices.